THE ROLE OF MODELLING AND DATA IN DEVELOPING MULTI AND INTERMODAL TRANSPORT SYSTEM - STATUS QUO AND FUTURE PERSPECTIVES. 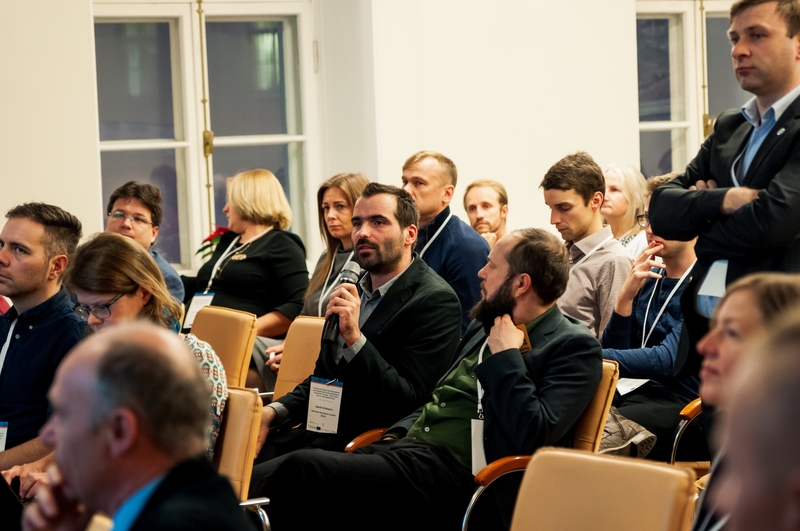 The conference on transport modelling and data management organised by the INTERREG BSR project “Sustainable Urban Mobility and Commuting in Baltic Cities” SUMBA took place in December 4-5, 2018 in Tallinn, Estonia. More than 70 participants took the chance to discuss current developments in this field. The conference concentrated on transport modelling and data related opportunities for creating a seamless and efficient intermodal transport system that would make commuting more sustainable. The keynote speech and closing remarks were made by Dr. Luis Willumsen, an internationally recognised expert in transport modelling. The conference included sessions focused on data sources, data collection methods and open source modelling tools as well as sessions about building transport models for cities and practical examples. All the presentations from the conference are now available!